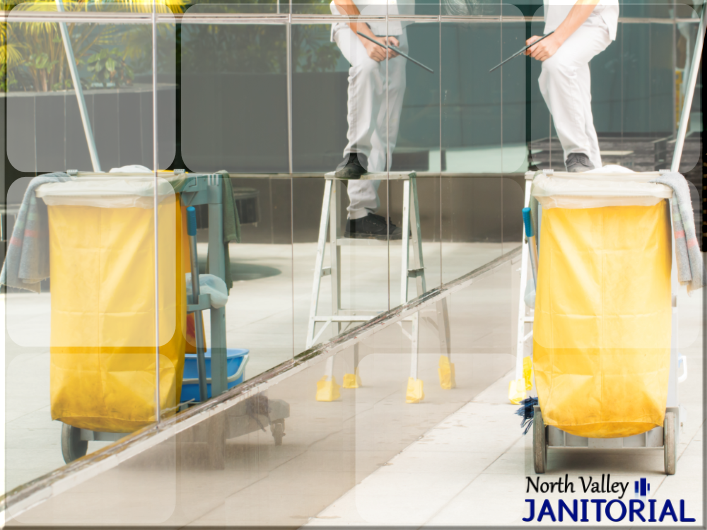 Serving San Fernando Valley and the greater Los Angeles Area since 2014. 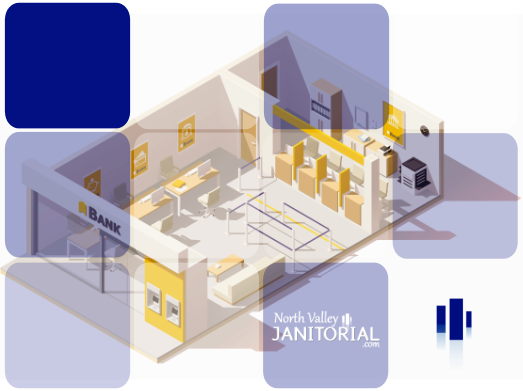  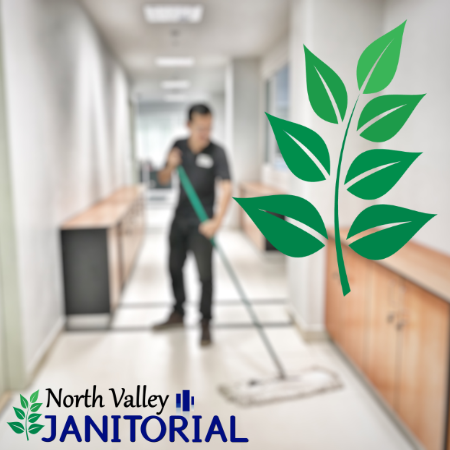 North Valley Janitorial was founded on the principles of delivering extremely reliable and thorough commercial cleaning services. 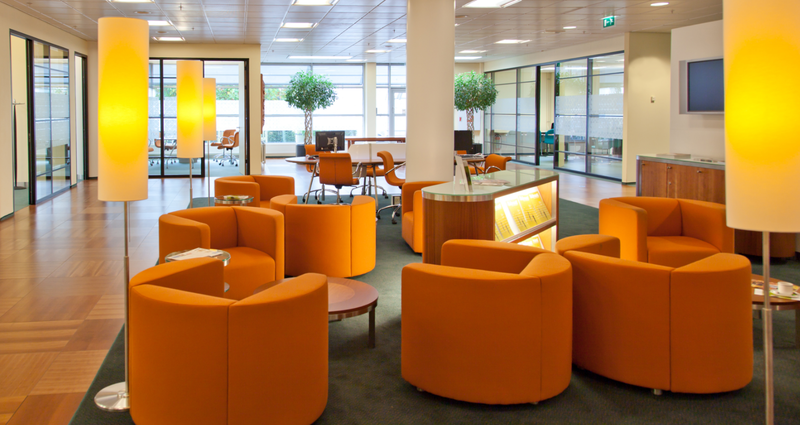 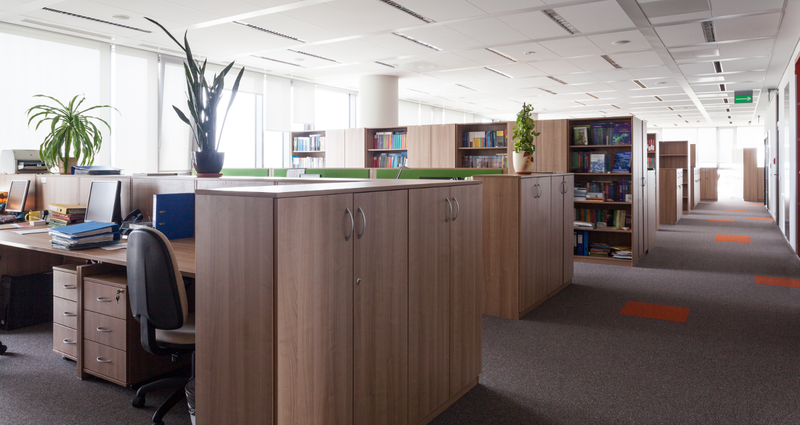 Our clients have peace of mind that they will arrive to a meticulously cleaned office and working environment – everyday. 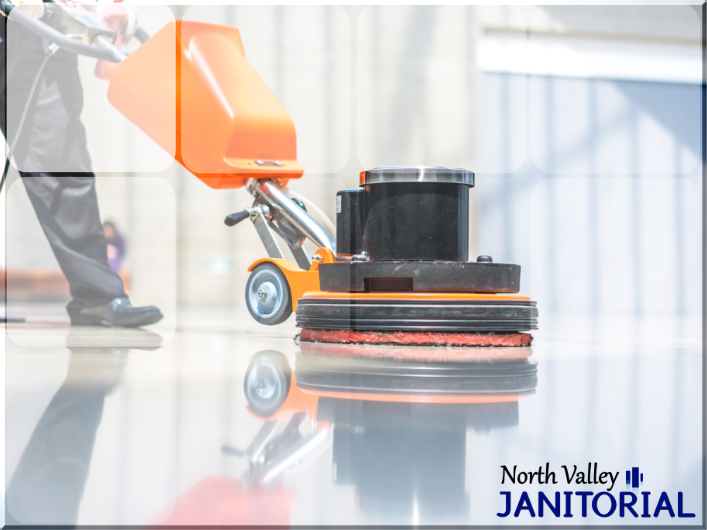 ©2019 North Valley Janitorial - All rights reserved.